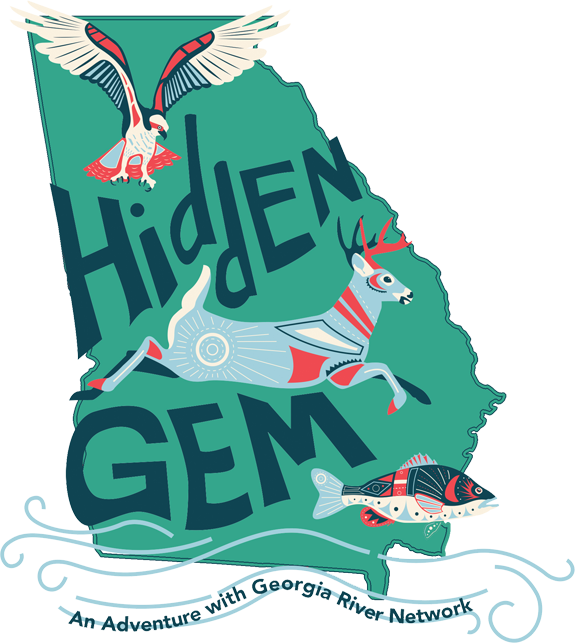 Georgia River Network publishes 3 newsletters. Confluence focuses on GRN events, news and resources. NewsStream highlights what is happening with groups all over the state. The Water Trails newsletter keeps you informed on water trails around the state. Confluence is published monthly by email and quarterly on paper. This newsletter highlights GRN projects, programs and events. NewsStream is published monthly by email and highlights resources, news and events by river groups around the state. 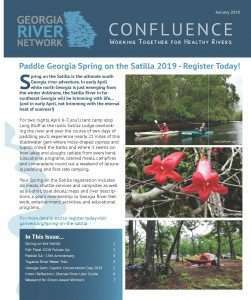 The Water Trails newsletter is published quarterly by email and highlights news, resources and events of the Georgia Water Trails Network.